“Agricultural Engineering” is one of the disciplines of the engineering. This discipline of engineering is emerging faster than the other programmes. 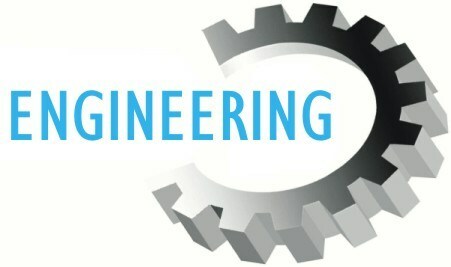 Agricultural engineering consists of two words as ‘Agricultural’ and ‘engineering’. ‘Agricultural’ stands for harvesting and husbandry. It is the cultivation of plants for foods, medicine and bio fuel and other substance that is useful for the human life. 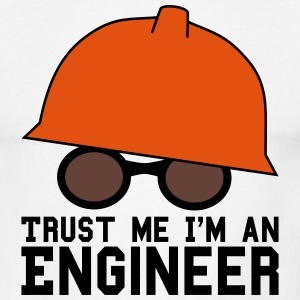 ‘Engineering’ is the application that involves practical and scientific knowledge in term of the machine, process, invent, design, maintain, material, system, device, built and improve. “Agricultural engineering is the discipline of engineering that imparts engineering, science and technology to improve and maintain the agricultural process and production”. India is one of the top agricultural countries in the whole world. Only the agricultural sector contributes around 25% of the Gross domestic product (GDP). The agricultural sector plays an important role in the Indian economy. The student, who cleared the graduation in agriculture, is called an ‘Agriculturist’. The industries, which are depending on the agriculture for the raw material, get impacted by the agricultural condition. An agriculturist imparts the engineering and technological law and methods to improve the production of agriculture like fruits, vegetables, medicinal plants and grains. An agriculturist also deals with the conservation of soil and water, enhancement of agricultural equipment and machinery, design and production enhancement and bio-gas development in rural area. Agricultural engineering is one of the emerging fields of engineering. To better understand the concept of agriculture, one’s need to go through the civil, mechanical, electrical and chemical engineering principle. There are four types of courses in India of Agricultural Engineering. PG degree courses leading to the M.Tech with the duration of 2 years after the completion of UG degree. Doctoral degree courses leading to the PhD domain with the duration of 1-2 years after the completion of PG degree. The criteria of courses and admissions vary by countries. 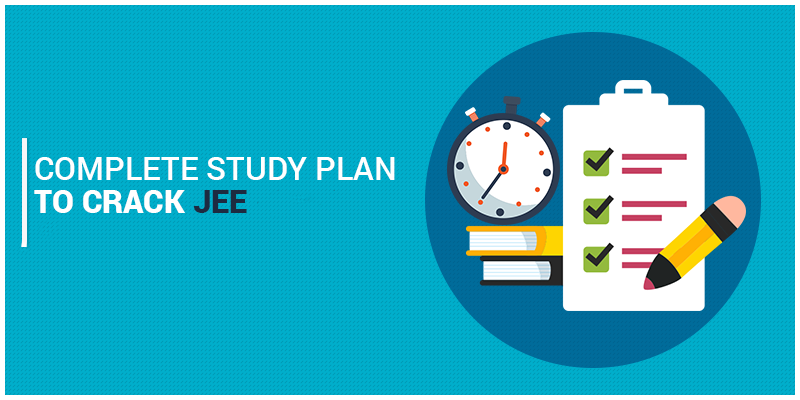 In India there is a provision of entrance examination for the admission in an undergraduate programme. This examination called ‘JEE (Main)’. For the admission in diploma courses in Uttarakhand, the student need, to appear the entrance examination named ‘JEEP’. The students must have passed the 12th with science as the subjects’ mathematics, chemistry and biology with a minimum of 50% marks. The admission in UG and diploma courses is based on the merit in qualifying exam and the score in the entrance test. For admission in the post-graduate programme, one needs to pass the undergraduate programme. There is a provision of entrance examination named ‘GATE’ for the admission in the PG programme. There are various universities in India, offering the Agricultural engineering course. The students from any discipline of engineering in UG degree are eligible to get the admission in PG programme with Agricultural engineering. In Agricultural engineering, the students are taught about the process and design of the equipment and machinery using in agriculture, energy, water and soil quality, conservation of material and energy, safety and environmental quality. There are the following specializations in the field of Agricultural engineering. The career in agriculture is grown in India rapidly. Now, India is more conscious about the agriculture and farming. The government is planning and implementing the process and method to raise the production and to maintain the quality of Indian agricultural condition. There are so many career opportunities in the field of Agricultural engineering. The candidate may join the government or the private sector. The agriculturist may go to abroad in this field and may get the handsome salary package. Agriculture is one of the best fields in term of salary. The remuneration in the government sector is Rs. 15,000 – Rs. 25,000 per month. The agriculturist can earn the Rs. 25,000 – Rs. 35,000 per month in the private sector. After the completion of the course you may join the NGA and the organizations working in the agriculture. A fresher can get the handsome salary in this field or he/she may open his/her own farm.